For over 20 years, their mission has been to offer a resale experience like no other. 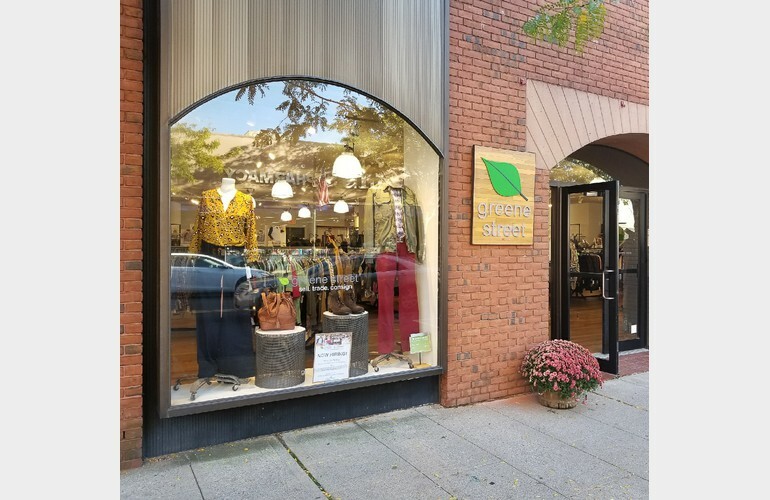 Greene Street continues to provide customers with a sustainable shopping alternative to the disposable fashion industry so prevalent today. 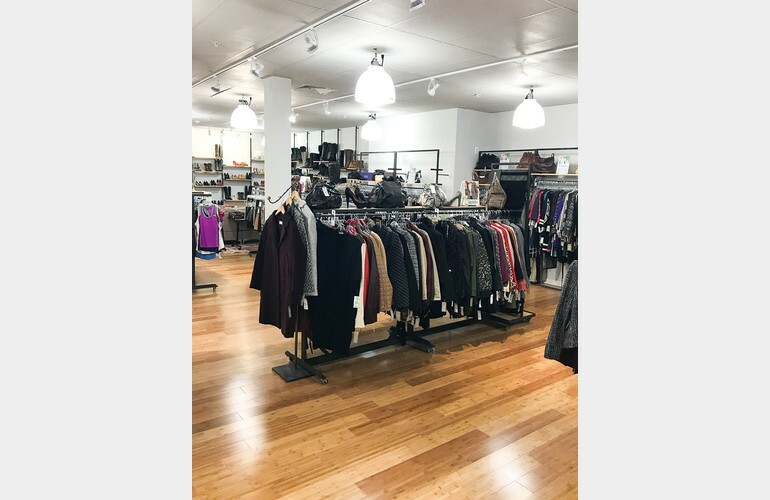 Shoppers will find mid-to-high-end labels at a fraction of retail prices within a clean, organized, and modern setting. Consignors will find the process of making some “greene” on their women’s and men’s gently used clothing and accessories easy and rewarding. 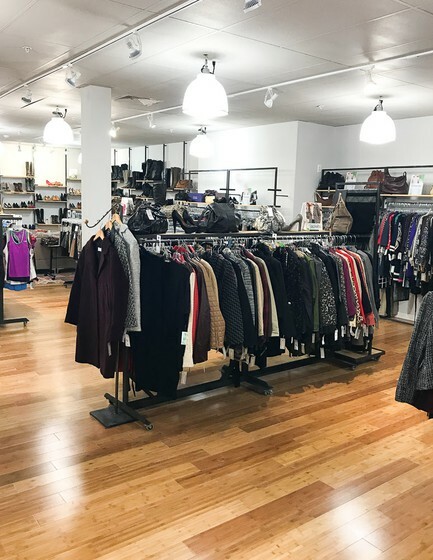 What started as a single family-owned consignment shop on the Main Line has grown to include 9 brick-and-mortar locations and over 120 employees throughout the greater Philadelphia and New Jersey areas. Greene Street’s passion for design, fashion, sustainability, and giving back to the community continues to guide their growth.